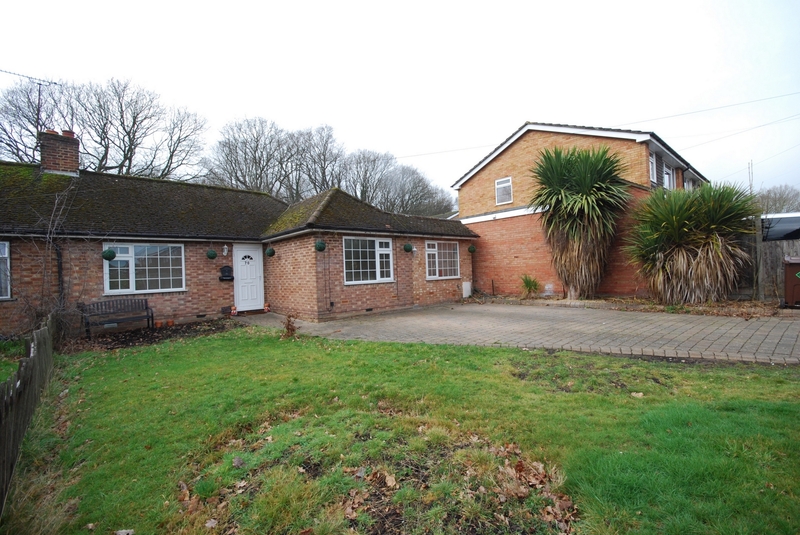 Situated on a GENEROUS PLOT within a LEVEL WALK to local shops and amenities and within EASY REACH OF HOW WOOD STATION. 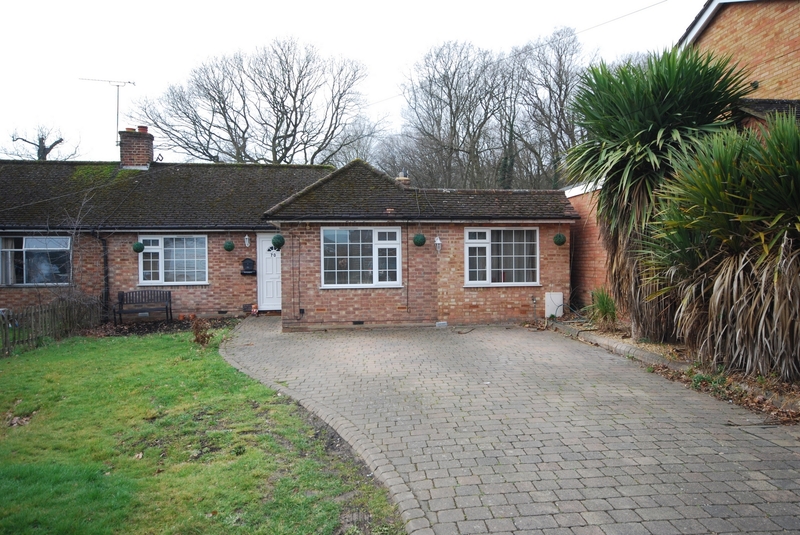 This THREE BEDROOM / THREE RECEPTION ROOM BUNGALOW offers VERY VERSATILE ACCOMMODATION. 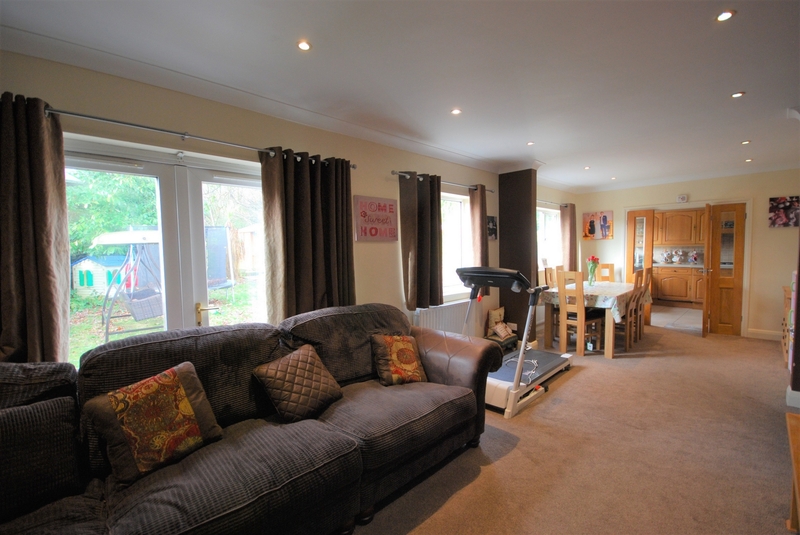 The property enjoys a LARGE SECLUDED MATURE REAR GARDEN and PARKING FOR SEVERAL VEHICLES. Offered CHAIN FREE! This property must be viewed! 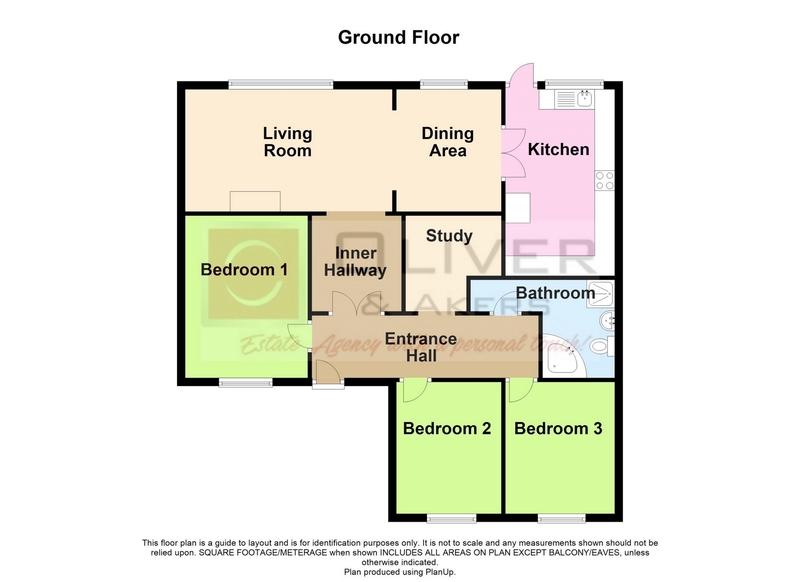 Ceiling light point,Doors to all bedrooms, bathroom and study, Access to part boarded loft, Underfloor heating. A substantial room enjoying views overlooking the rear garden. 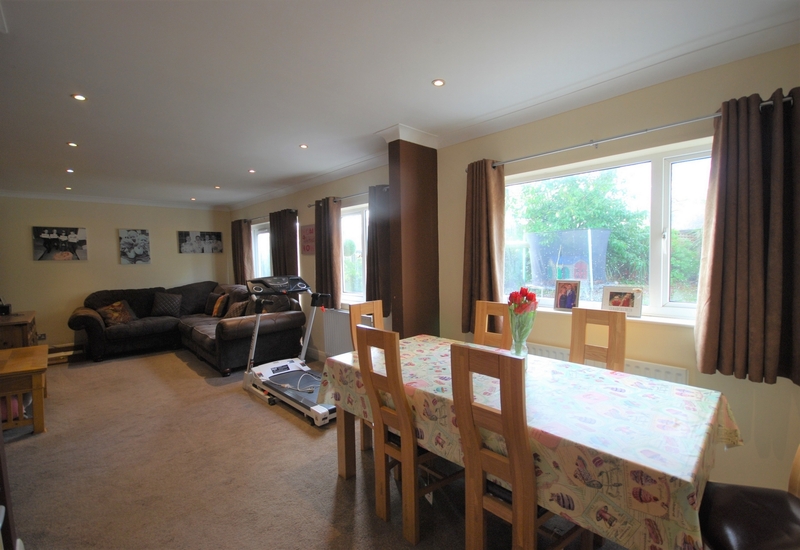 Inset ceiling spotlights, Coved ceiling, Window to rear, TV point, Radiator, Fitted carpet, French door to garden. Coved Ceiling, Inset ceiling spotlights, Radiator, Fitted carpet, Opens to kitchen. 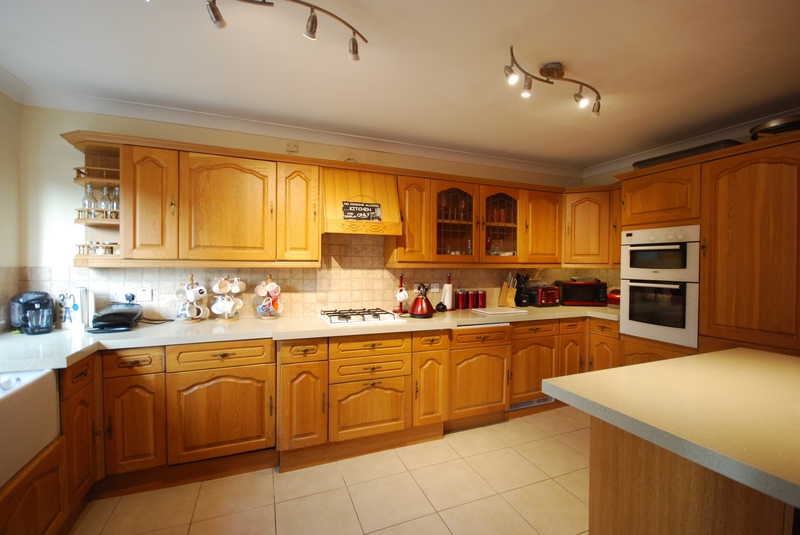 Generous kitchen comprising of a range of fitted wall and base units with granite work surfaces and sink unit. Bosch built in double oven with split level gas hob, Integrated dish washer and washing machine, Underfloor heating, Double glazed window and door to rear. Built in cupboard housing hot water cylinder. Fitted carpet. 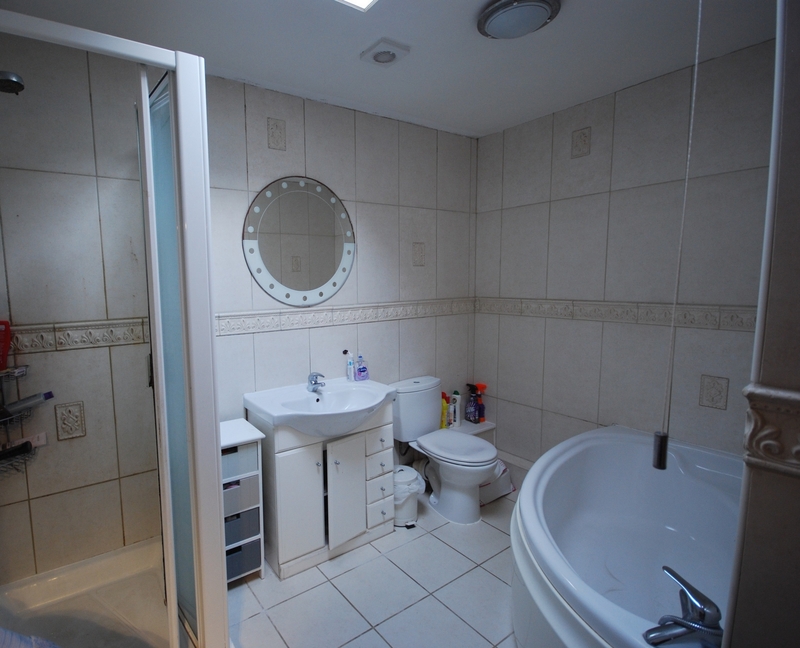 Fully tiled walls, Shower cubicle with shower unit, Panel enclosed corner bath with hand shower attachement, Wash hand basin with storage below, Low level WC, Heated towel rail. Large front garden providing off street parking for several cars, Flower border, Outside tap. Ringway Road is ideally situated to walk to the local shopping parade, Public transport is readily available with the local bus stopping near by and with How Wood Station being less than 0.3 miles away.